I write because I would go crazy if I didn't. The body is limited but the mind is free to roam among dragons and fairies, it can soar through the air, and breathe underwater, and hold onto love in even the worst conditions. I guess that's why, because books are not bound to the rules of reality and I am addicted to the freedom-- seduced by the possibilities. 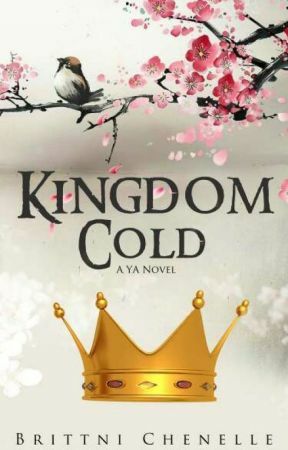 Hello, just want to say thank you again for reading Kingdom Cold. Please accept a free copy of the edited ebook. 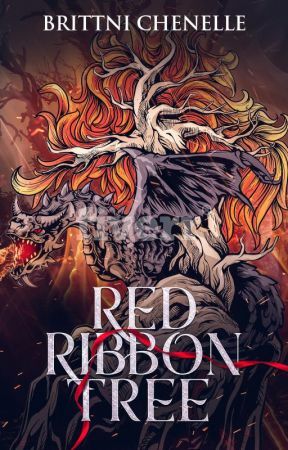 Get the Kingdom Cold ebook for FREE using the link below.